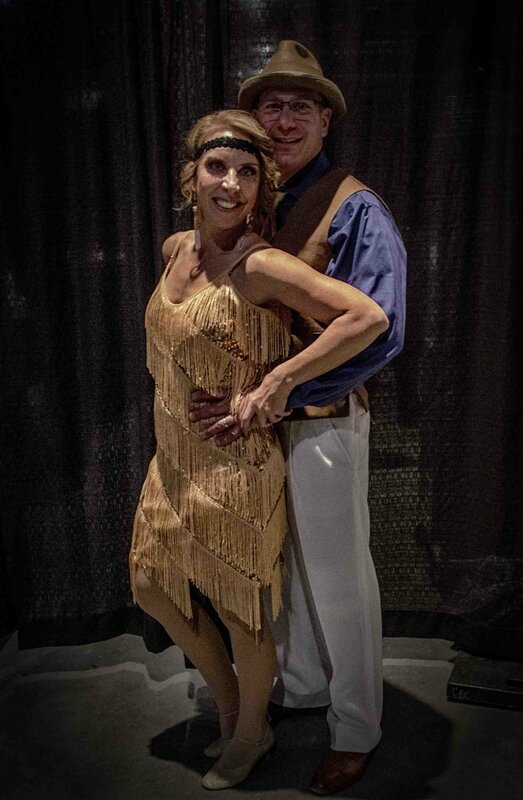 Our 2017 Dancing with the Stars of Casper event was held on Saturday, October 28, 2017 at the Casper Events Center. We welcomed local "romantic" dance couples with the theme of "Pas de Deux Amour." Thank you to everyone who attended and helped make this night possible. Check out all the videos and photos from the night! Grand Finale with K2TV Wyoming News Leader & Dance Evolutions, Inc. Choreographers: Tonya Willadson, Morgan Davis, and Joey Hernandez from Chicago, IL.